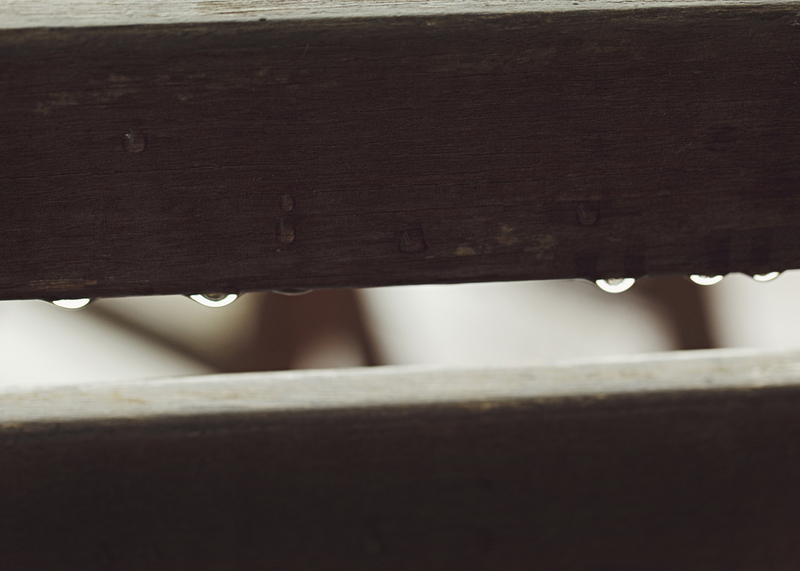 Project 52 - This week's theme 'Rain'! It was the 1st January when I was asked to do the theme 'Rain' and my goodness it was as though it was a cleansing of the old and in with the new. Keep those ideas coming in!